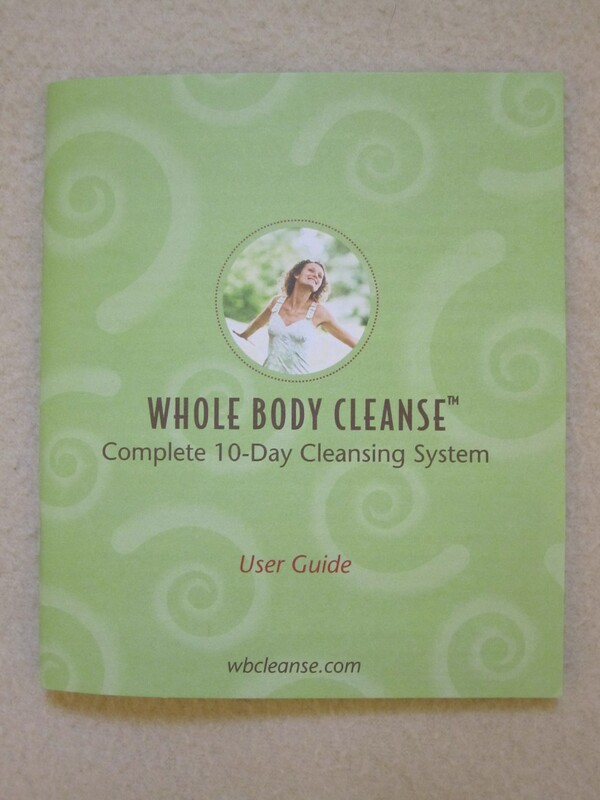 Review : Enzymatic Whole Body Cleanse – Complete 10 day cleansing system! 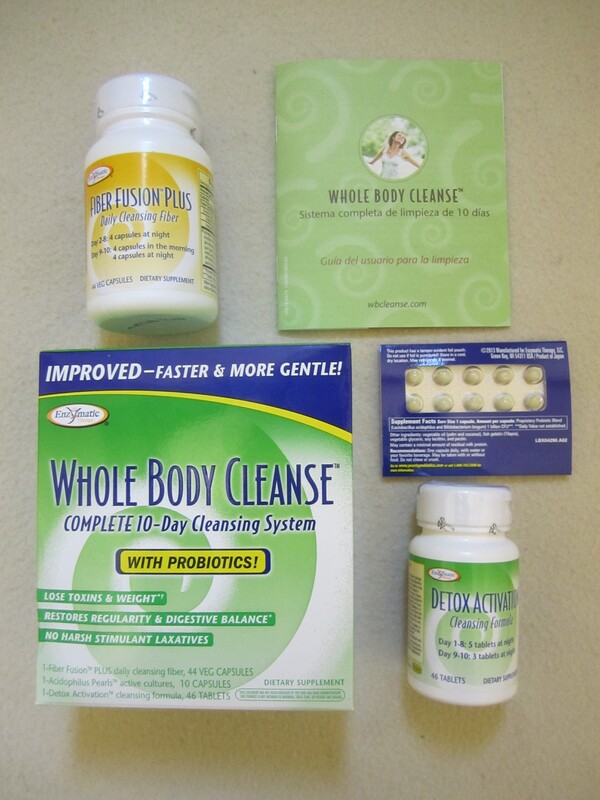 Recently when I did an iHerb haul, I had promised a detailed review of the Enzymatic Whole Body Cleanse Complete 10 day Cleansing system. 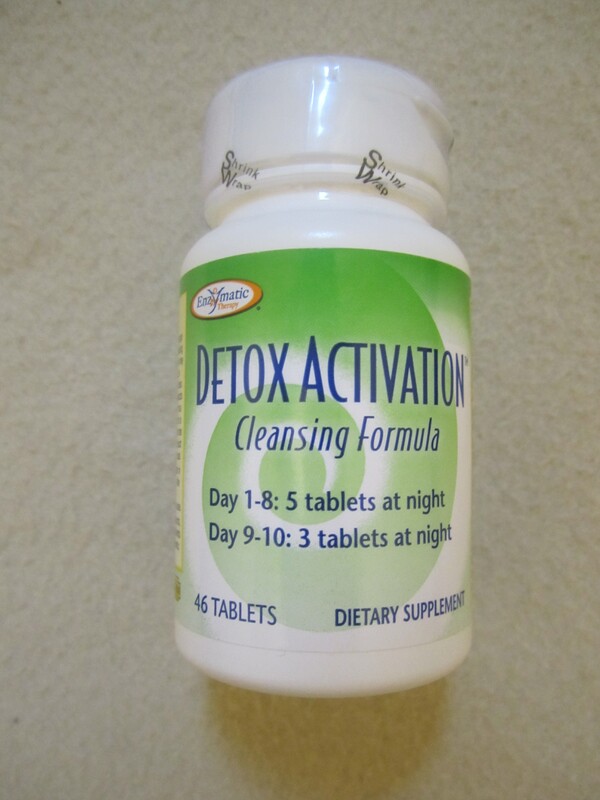 I have been looking for some good weight loss products and that’s when I came across this Enzymatic cleansing system. I read good reviews about it and decided to buy one for myself. Let me first of all tell you that I have never done a cleanse before. Every review I read mentioned that this one is a gentle one and so that’s one of the main reasons I chose it. 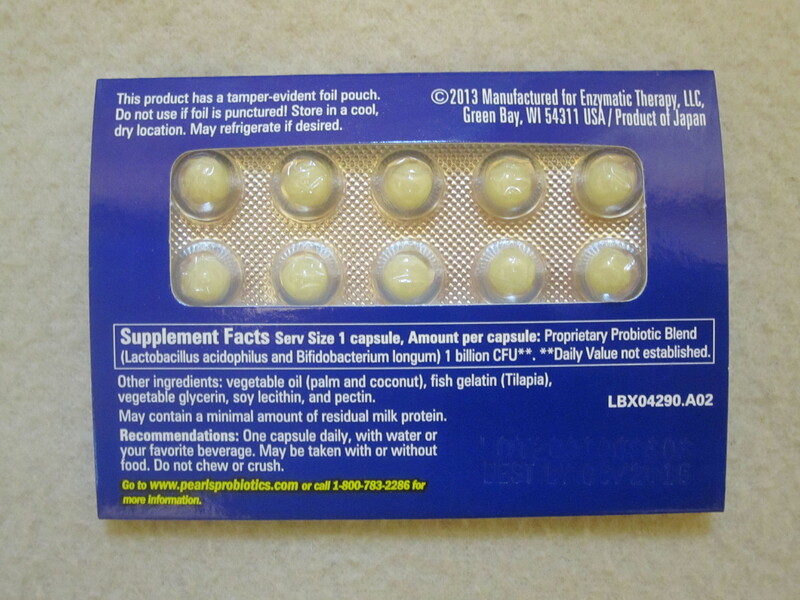 There are detailed instructions of how to have each tablet listed on the box, on each container and in a user guide. 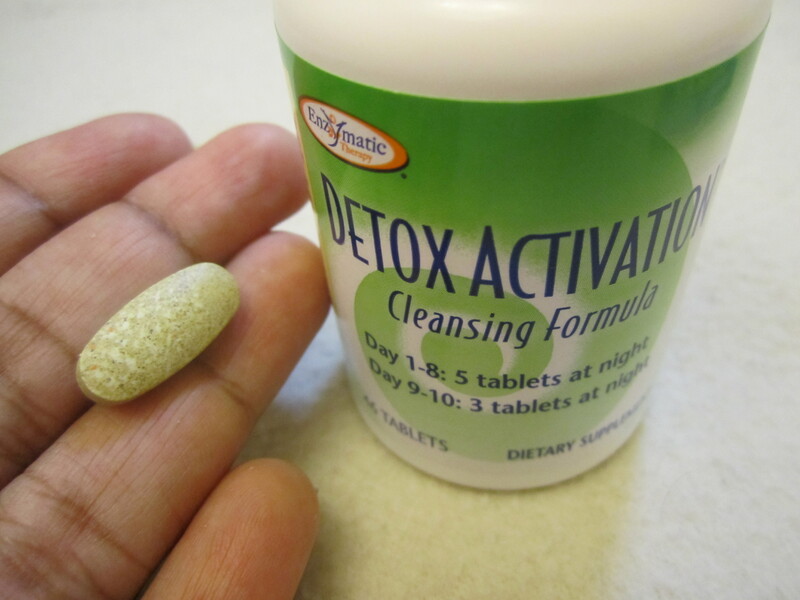 1) Detox Activation cleansing formula : This tablet activates the detox process in our body. This container consists of 46 tablets. It has a green tint to it. You are supposed to have 5 tablets at night from Day 1 – 8 and 3 tablets per night from Day 9 – 10. 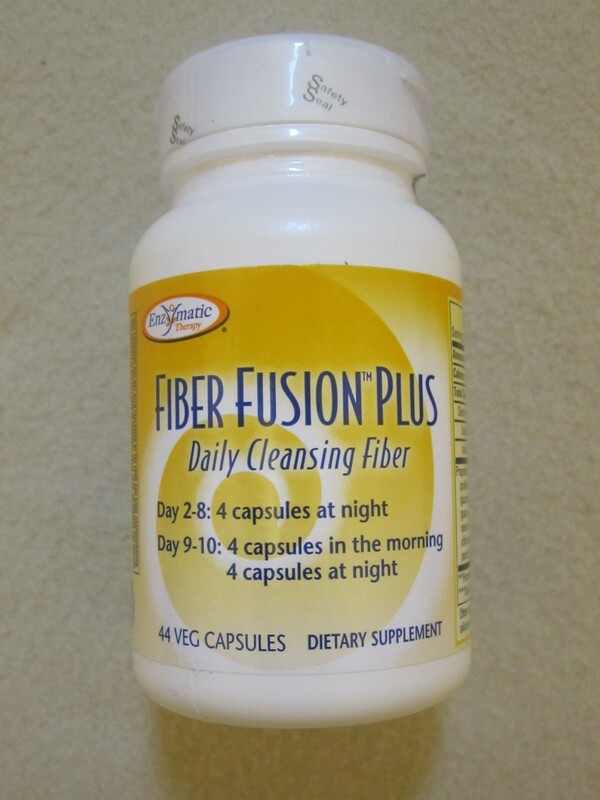 2) Fiber Fusion PLUS : This special fiber blend with psyllium husk absorbs, binds and flushes toxins and excess waste from the body, supports healthy and comfortable bowel cleansing and promotes regularity. This container consists of 44 capsules. You are supposed to skip it on the first day, then have 4 capsules at night from Day 2 – 8 and 4 capsules each per morning and night from Day 9-10. 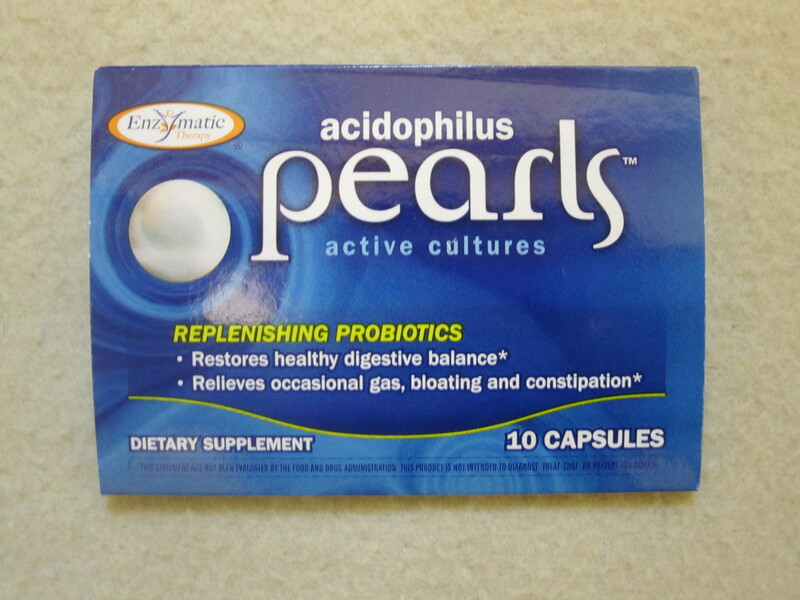 3) Acidophilus pearls : This is a strip of small round tablets with active culture in it. 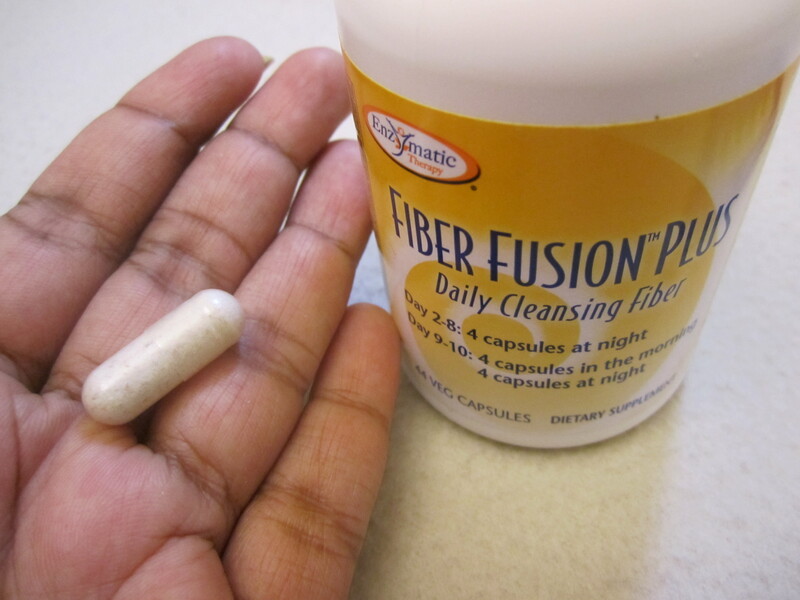 This restores healthy digestive balance, relieves occasional gas, bloating and constipation. This can be taken any time of the day from Day 1 – 10. You are not supposed to break, crush or chew on it. I really liked this cleansing system. It was extremely gentle. I never found myself rushing to the bathroom except for the very first day I started this system. It helped me lose 1 kg too. I actually expected at least a loss of 2 kgs but I believe 1 kg is better than none at all!. One thing I dislike is that each time you have to have 5 – 10 tablets in one go and that’s very inconvenient. I wish it was just one single tablet which had the power of five!. All in all, it’s a good system and perfect for anyone who would like to do a mild and complete body cleanse. I bought this from iHerb which is a fantastic online shopping site. Using the code SCZ695 at check out, gives you upto $10 off your first order from there. They ship internationally. So, where ever you are in this world, you can buy literally anything from groceries to essential oils to weight loss products to cosmetics from there!. From US to UAE, the shipping takes about 2 days normally, via DHL and is delivered right to your doorstep!